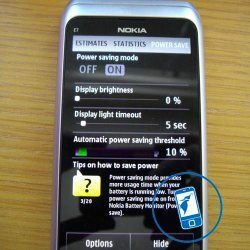 If you have the Nokia E7, and would love to know what the new Nokia Battery Monitor 2 app is like then please read on. 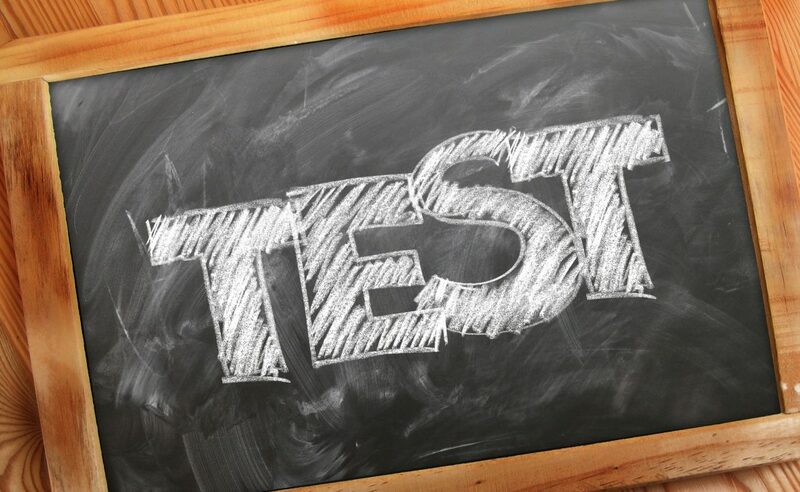 This is a quick review on how the application runs on the E7. 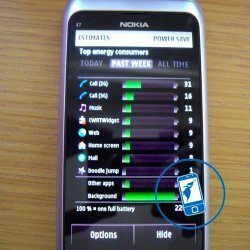 NokNok has put a quick review together talking about the Nokia Battery Monitor 2 on the Nokia E7 smartphone, the Qt based version app is a great addition to have on the smartphone and it guesses how much battery life your handset has left, unlike the Nokia Battery Monitor 1.3 version, this one comes with many new features. The new app will run in the background if you want it to, but it does give you the option to have it has a live widget on the homescreen. If you do opt for the widget option it will scroll through a number of estimates, which can be seen in full on the main page of the app. There is nothing better than seeing how much battery life you still have left, and this app does it well. The app includes the Estimates page, which is great because it breaks down into Average, Call (3G), Web, Music, Maps and Camera. You will also see a battery countdown; this gives you the overall percentage of battery life left. NokNok explains in its review that their Nokia E7 was running at 92 per cent battery, this translates to 2.9 DAYS of average use, or 4 hours and 10 minutes of talk time. Then again, 31 hours and 40 minutes of music playback or 5 hours and 50 minutes of taking snaps was also on offer. 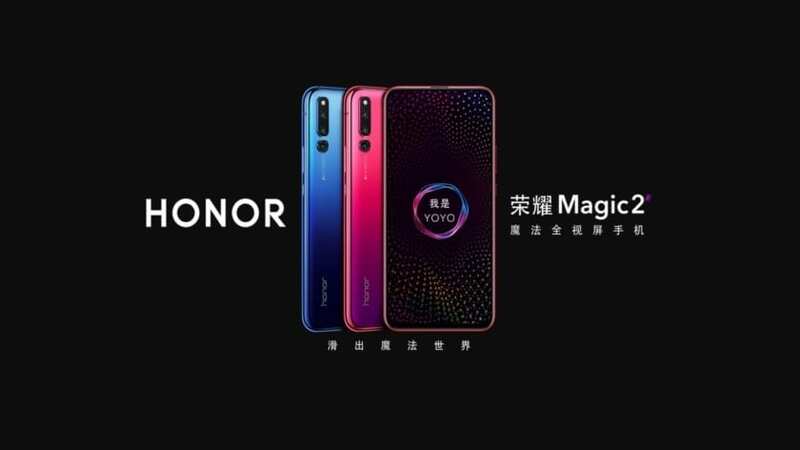 The app also has a ‘Power Save’ mode; this helps you set the brightness of the display and much more to save battery life.